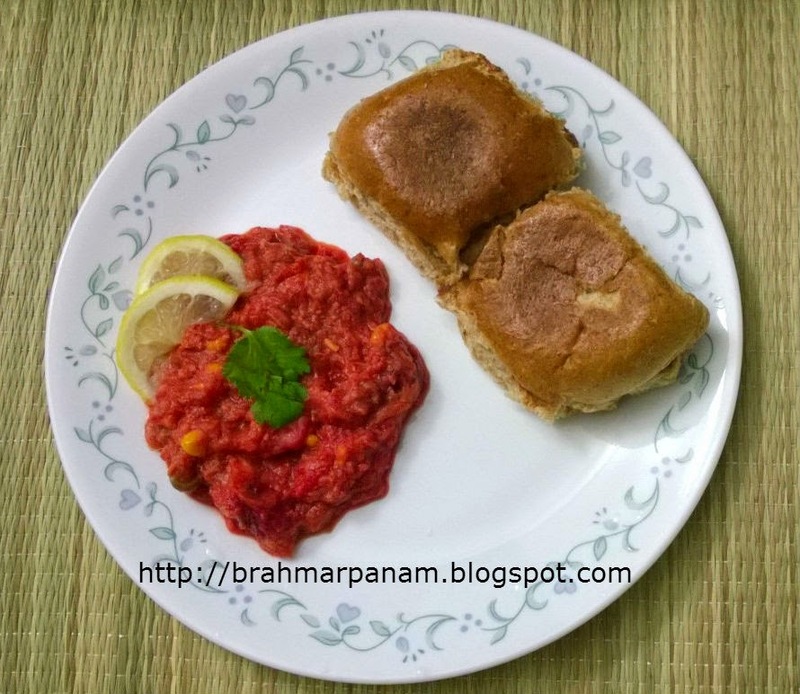 Pav Bhaji is a favorite dish among Indians. 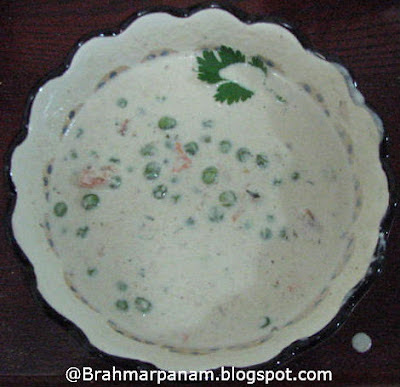 Pav is a type of bun and Bhaji is a spicy dish of mixed vegetables. You may add any vegetable of your liking in the Bhaji and if you don't eat Potatoes, you may swap it with Raw Bananas. If you add beetroot your bhaji will have a red colour as below so don't be intimidated by the colour!! Pressure cook the mixed vegetables along with the cauliflower and potato for 3-4 whistles. 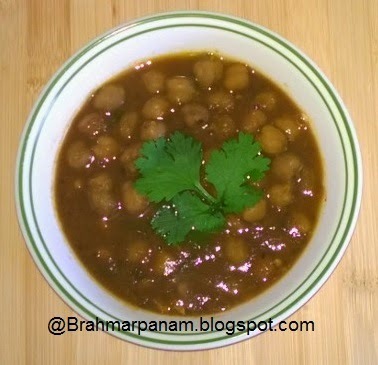 Heat a pan and add the butter, asafoetida, bay leaf, cinnamon, cardamom, cloves and Jeera. When the jeera starts to crackle, add the ginger, green chillies and tomatoes and saute the tomatoes till it is cooked nicely to a pulp. 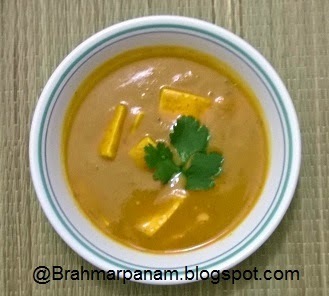 Add the cooked vegetables, turmeric, red chilly powder, saunf, kasuri methi, salt and sambar powder and mix well. Mash the vegetables as you stir and adjust the consistency of the gravy by adding water if required (This bhaji should be thick so don't add too much water) Cover the pan and simmer for 5 minutes so that the tastes blend in well. Switch off the stove and add the lemon juice and coriander and server hot with pav buns toasted with butter.